Is your TSP fit for purpose? 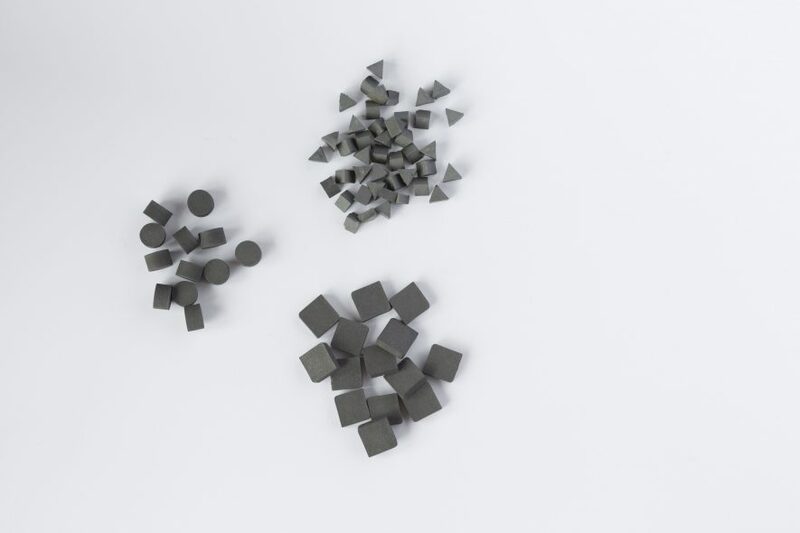 With so many different TSP materials for sale, how do you know you are getting material with consistent quality with the right properties for your application? With proprietary manufacturing methods and no standard methods to assess mechanical properties it is hard to compare one manufacturers material with another without testing it in its chosen application…. As part of our ongoing commitment to the highest standards Shannon Abrasives recently upgraded our packaging for our synthetic and natural Stone, Grit and powder products. 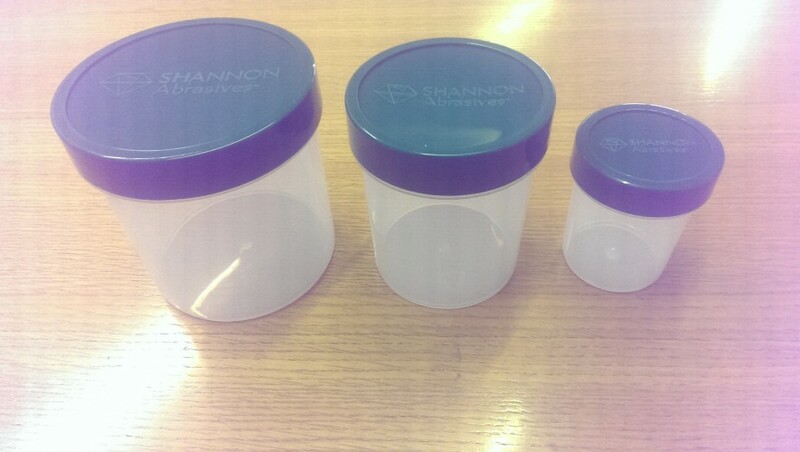 All of our orders will now be dispatched in branded 10,000ct, 5,000ct or 1,000ct jars with double lids to prevent any loss in transit. Unit 10b, Knockbeg Point, Shannon, Co. Clare, Rep. of Ireland.